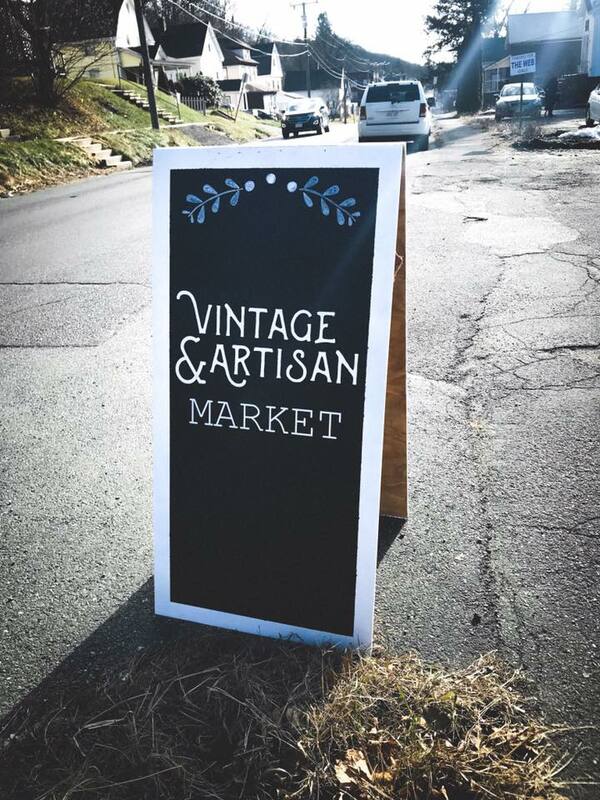 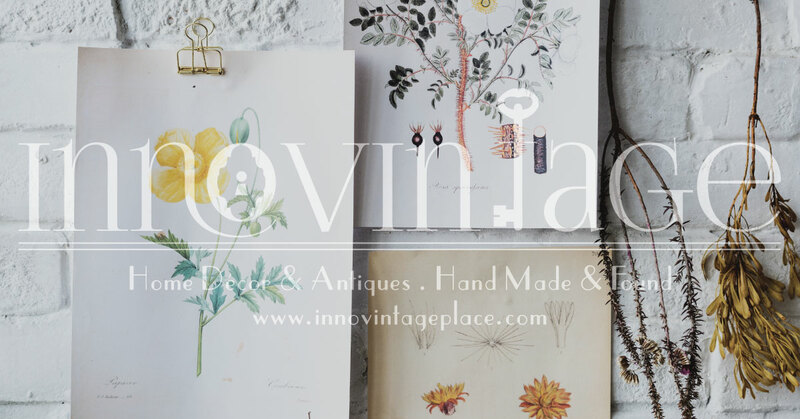 Innovintage Place is located in an old brick and mortar shoe factory built in the 1800's in downtown Greenfield, MA. 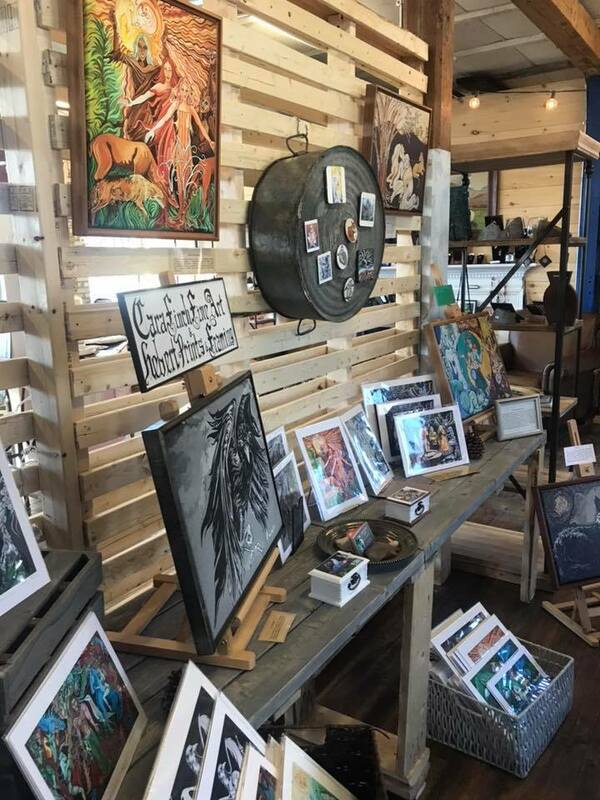 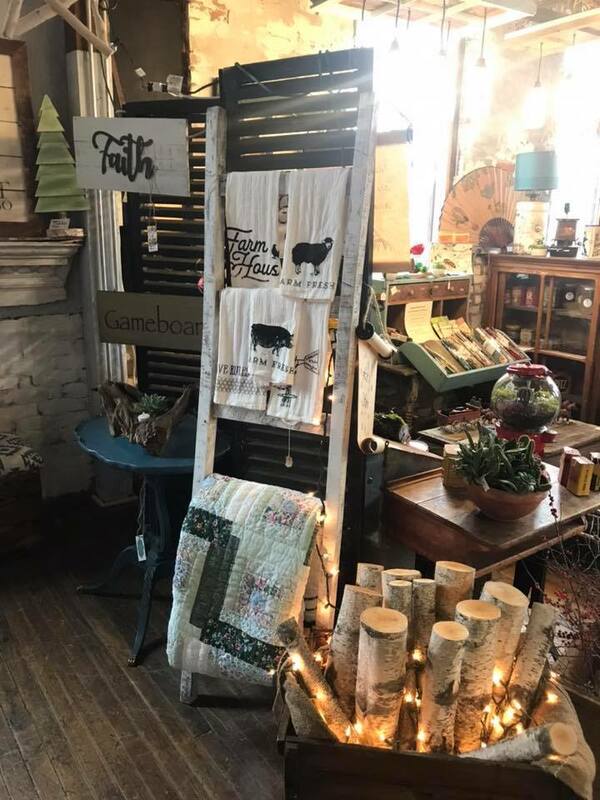 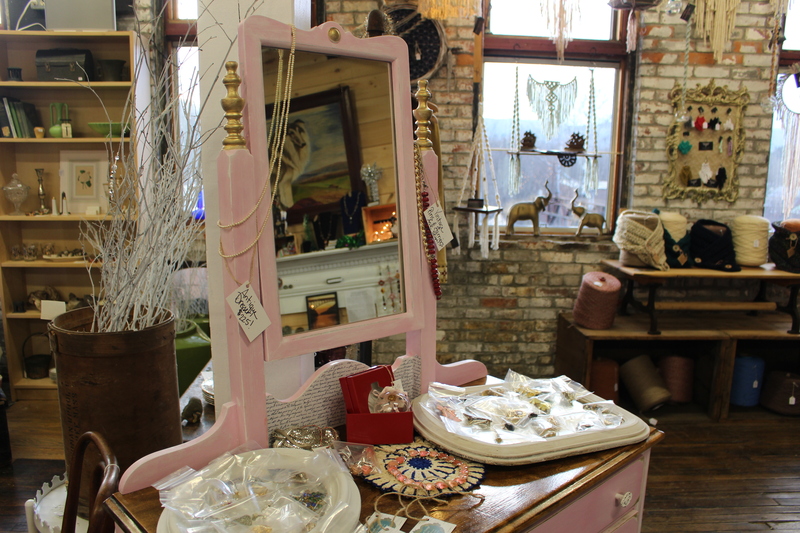 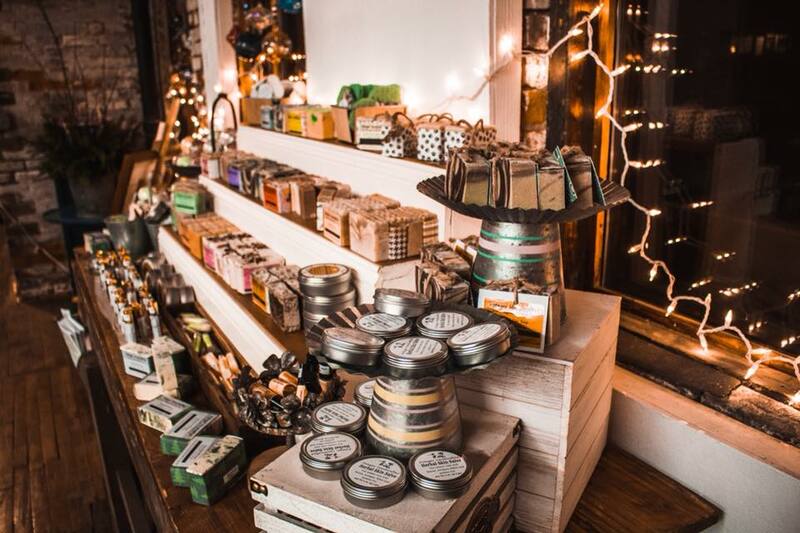 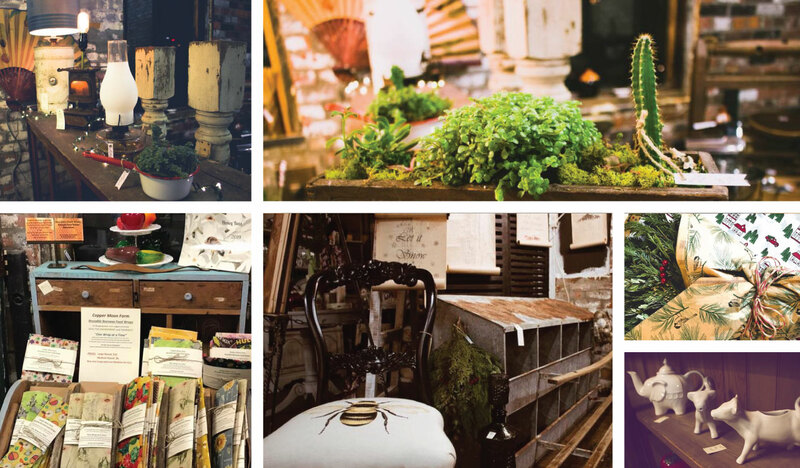 The collective has special boutique style vintage booths and has local artisan handmade gifts. 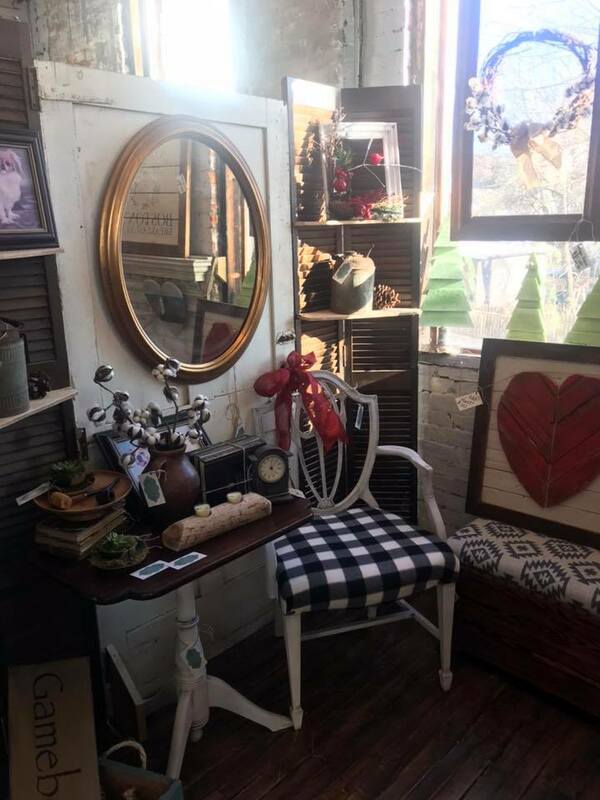 Vintage booth styles include rustic, farmhouse, shabby chic, bohemian, scandinavian and mid century. 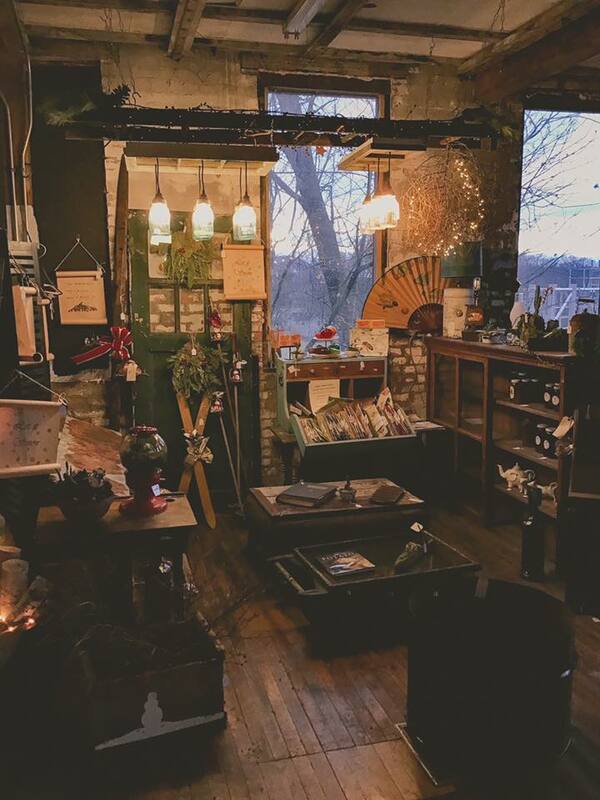 The space is warm and inviting with the brick, post and beam rustic charm.